Elizabeth’s role as a member of GBI’s customer service team has her supporting a variety of services, including Green Globes Professional (GGP) training and certification, GBI’s growing membership, and various finance and administration programs. She comes to GBI with 10 years of experience in customer service and administration. 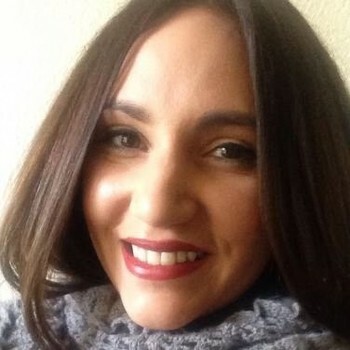 Elizabeth is completing her Bachelor’s degree in Interdisciplinary Studies, Public Administration at Northern Arizona University and resides in Phoenix.